Subaru has done it again. They’ve made me want to trade my 2015 STI in on a newer model, but have also made me want to wait even longer so they can address the elephant in the room that many STI fans noticed a long time ago: the engine. 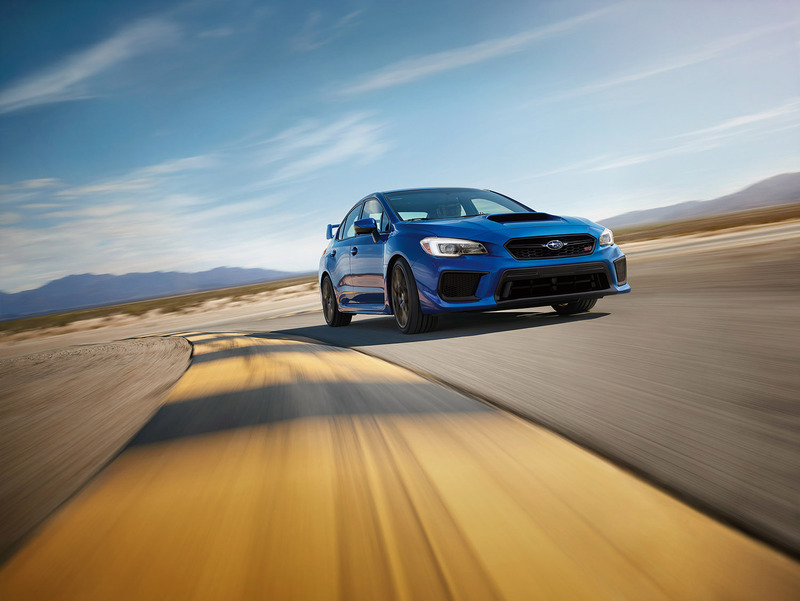 For 2018 the WRX and STI models are receiving substantial and desirable improvements. 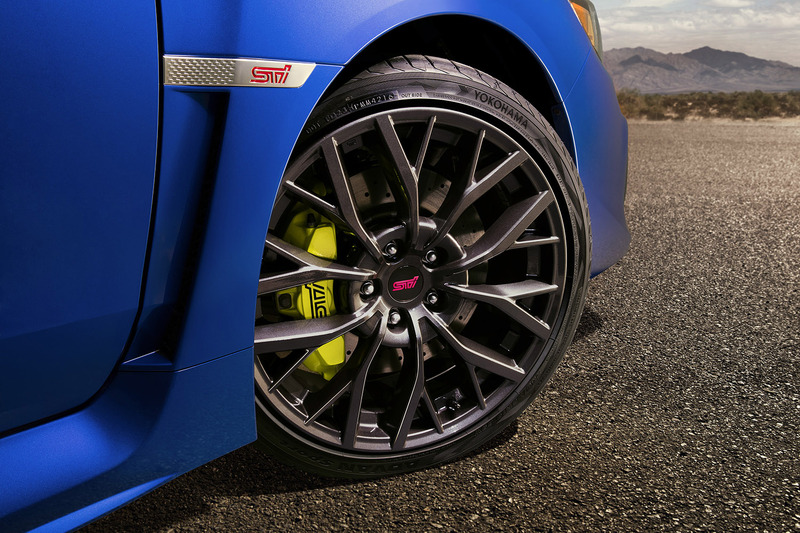 Subaru has graced the WRX with front and rear suspension tunes that have yielded a more comfortable ride – something not really expected in a WRX and even less so in an STI – and revised steering, which sees the electric power steering motor and electronic control unit combined into one unit for weight savings. 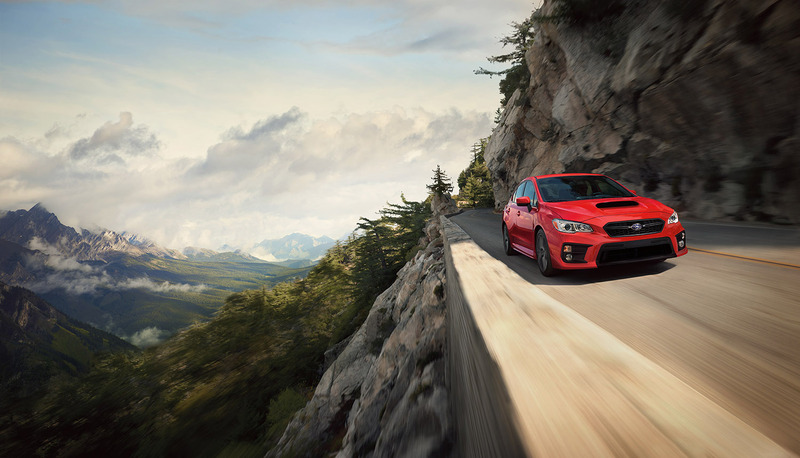 Pop for the WRX Premium’s optional Performance Package you’ll get bright shiny red brake calipers, equipped with upgraded pads, 8-way power Recaro seats and no moonroof. The STI gets a new DCCD AWD system, which moves from a mechanical and electronic center diff to an all-electronic unit. Subaru claims it will have quicker and smoother response, though I’ve not noticed the current unit being slow or rough in my almost three years of ownership. 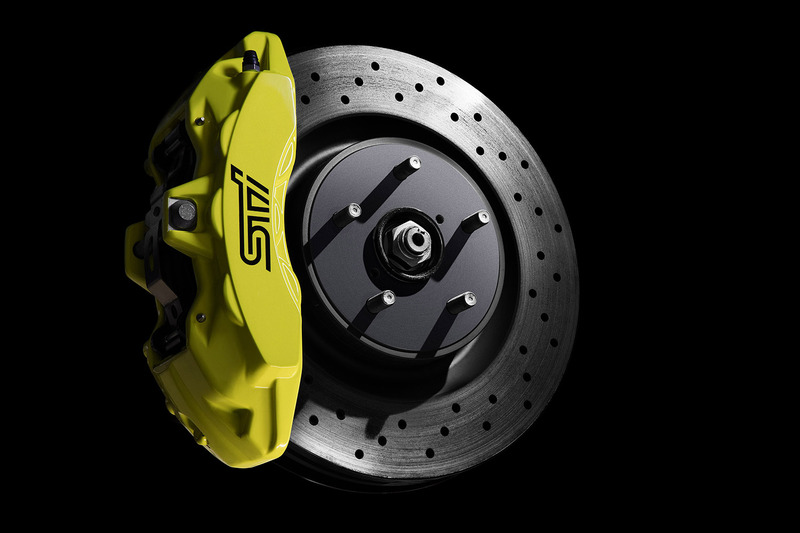 The already-fantastic Brembo brakes on the STI have been strengthened even more, with new brake pads, a stronger monoblock six-pot front calipers and larger rotors, drilled all around for better heat dissipation. While this isn’t a bad thing, certain to be controversial are the calipers themselves, which are slathered in bright, brake dust attracting yellow. Wrapped around those calipers are new 19-inch wheels with 245/35/19 tires. So much for a more comfortable ride courtesy of the new suspension. The Recaros are standard on the Limited trim level and optional for the base model STI. These by themselves make me really want to trade, as the current leather seats are miserable torture devices fon any drive longer than two hours. Noise, which has always been significant in any WRX, has been reduced through judicious application of sound deadening foam, thicker glass in the doors and some new door seals. 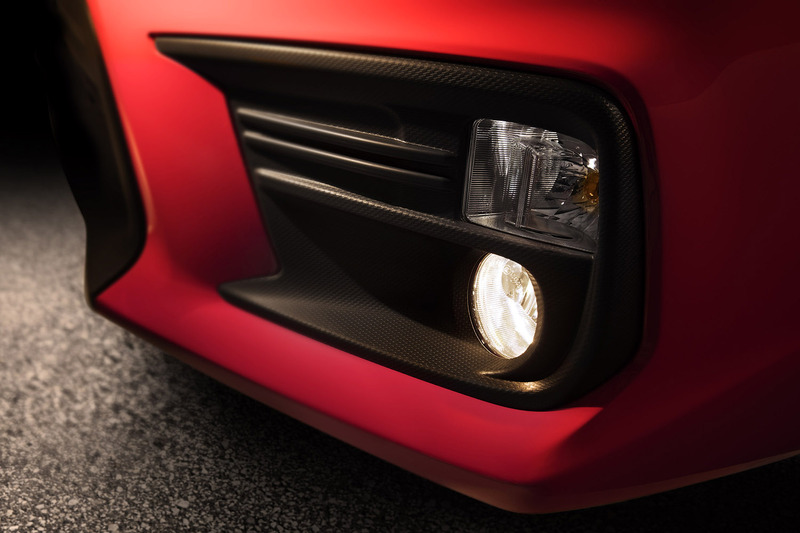 Everybody in the lineup gets a new, more aggressive front end treatment – though still no hatchback body – and a raft of other tweaks, all of which conspire to make me seriously want to trade, but the STI still sports its Achilles heel, the EJ257 engine, and therein lies the problem. Yes, you get that distinct Subarumble out of the unequal length headers of the EJ – something missing from the WRX and its 2.0 liter FA engine with its equal length headers – and the EJ is a known quantity, having been around since man was first spray painting hand prints on cave walls, but it’s fragile, gets horrible gas mileage and isn’t in keeping with the advancements that have been made on the rest of the car. It’s a shame, really. That lump under the hood, in spite of everything else I love about the 2018 WRX and WRX STI is unfortunately enough to keep me in my current STI. So close Subaru. So close.